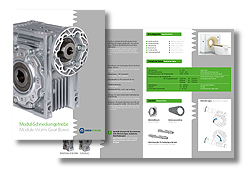 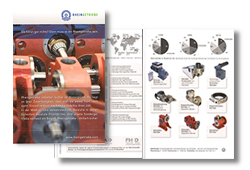 Here you find the Rhein-Getriebe Brochures for download. 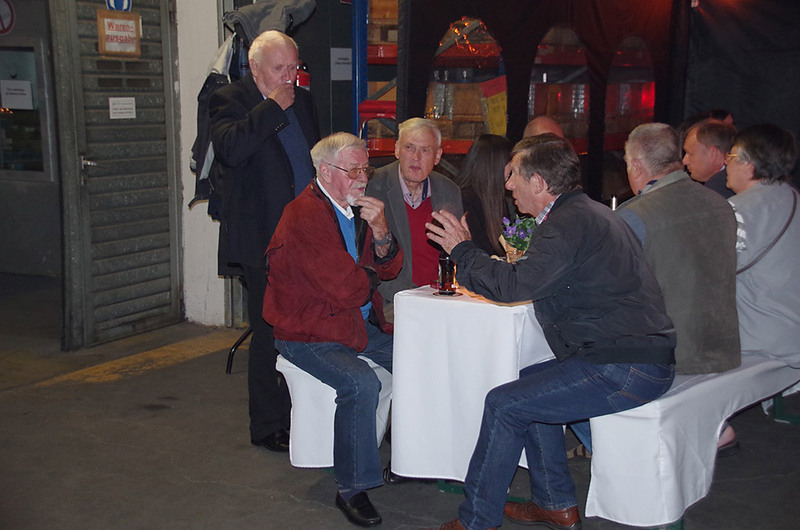 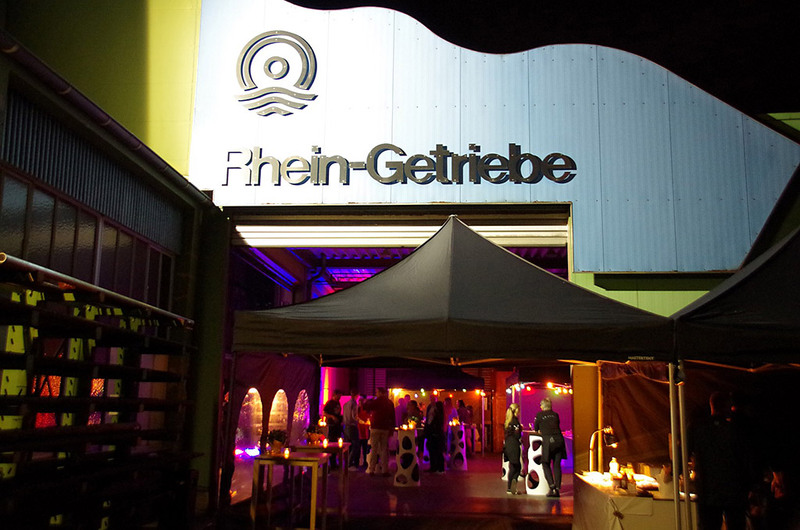 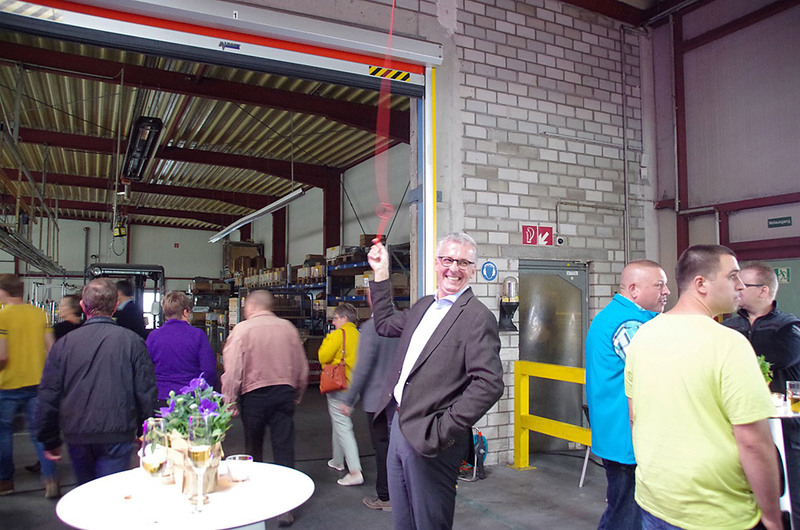 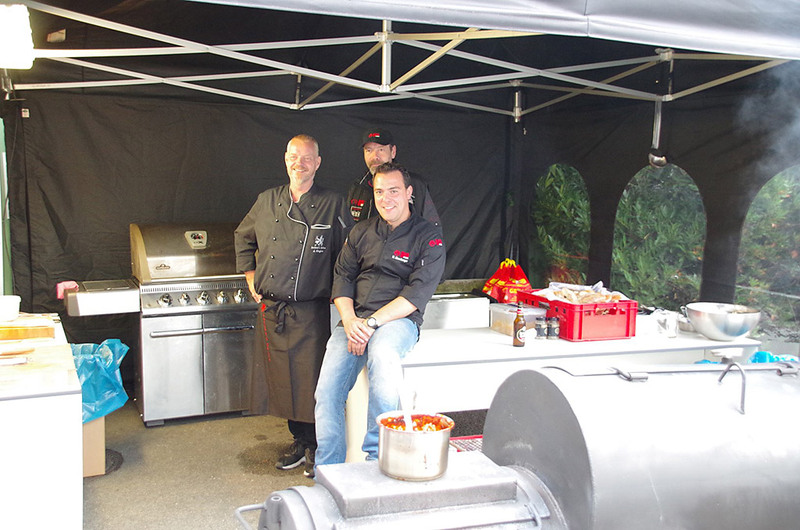 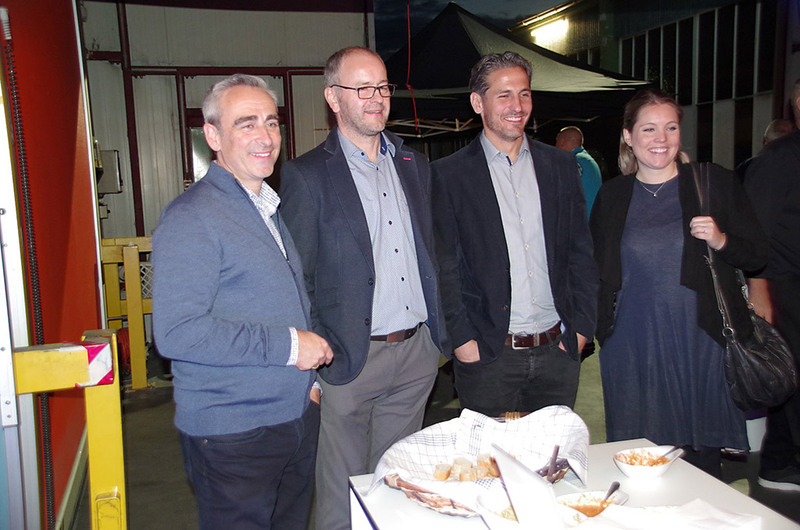 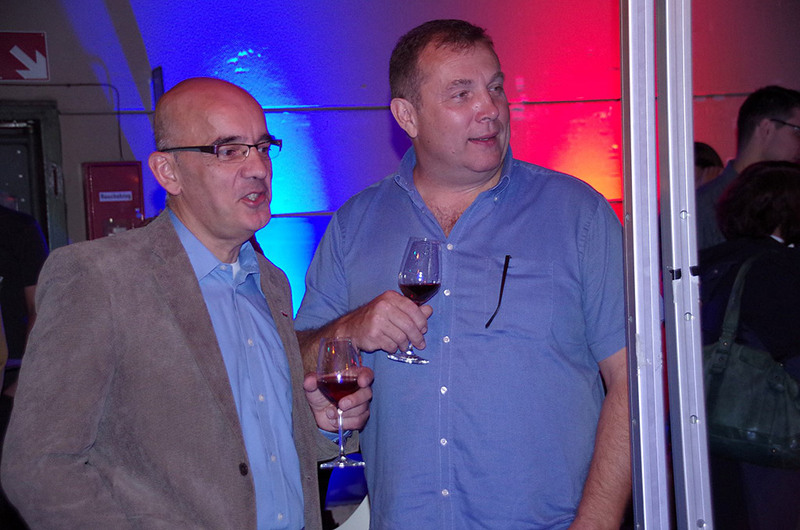 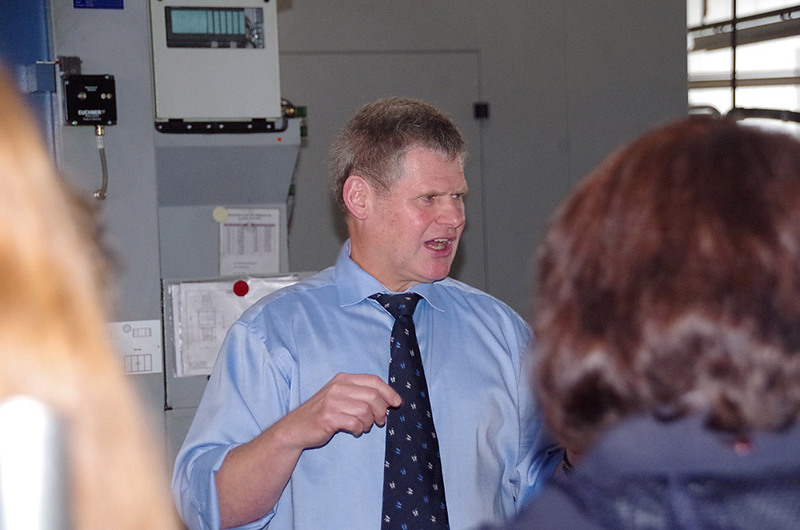 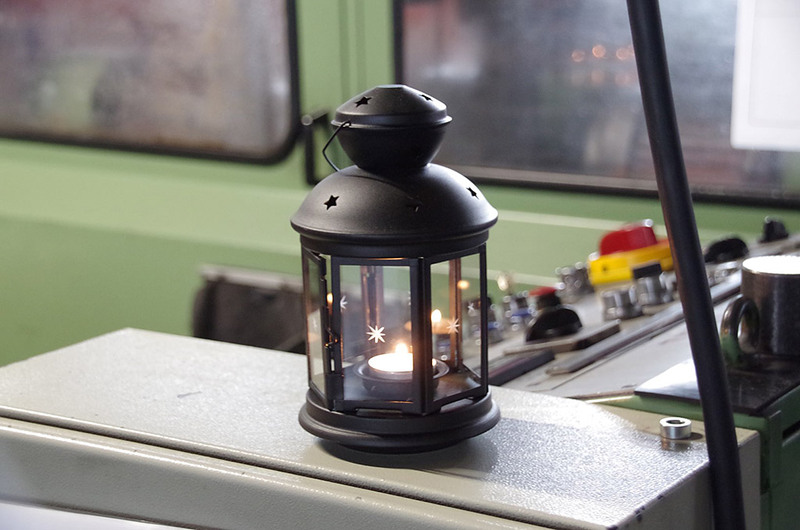 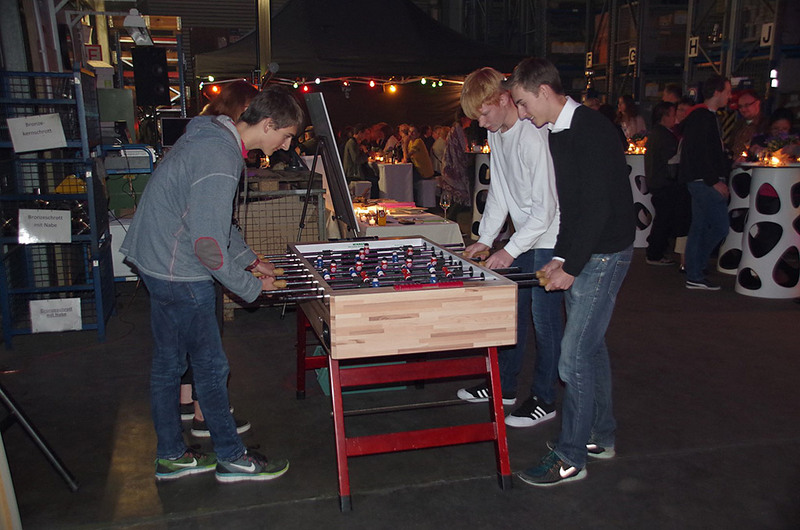 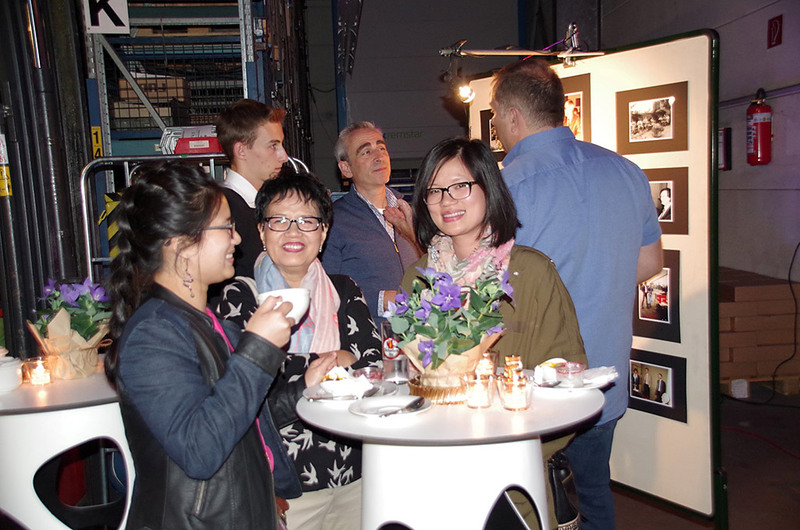 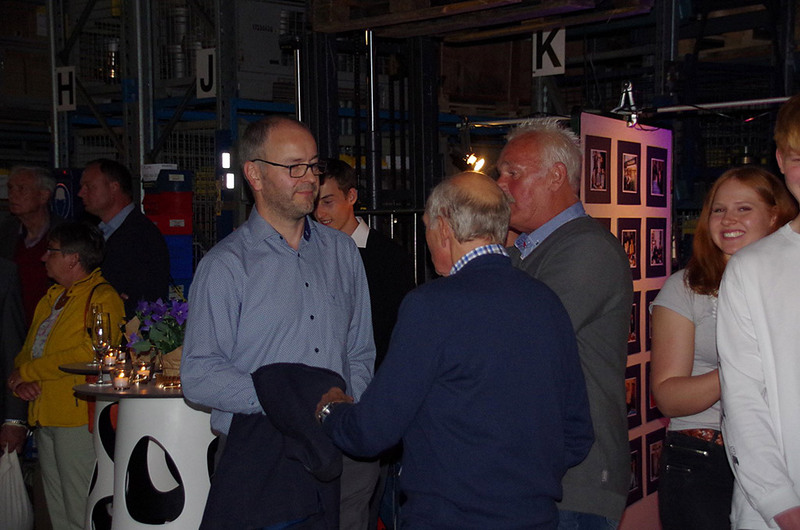 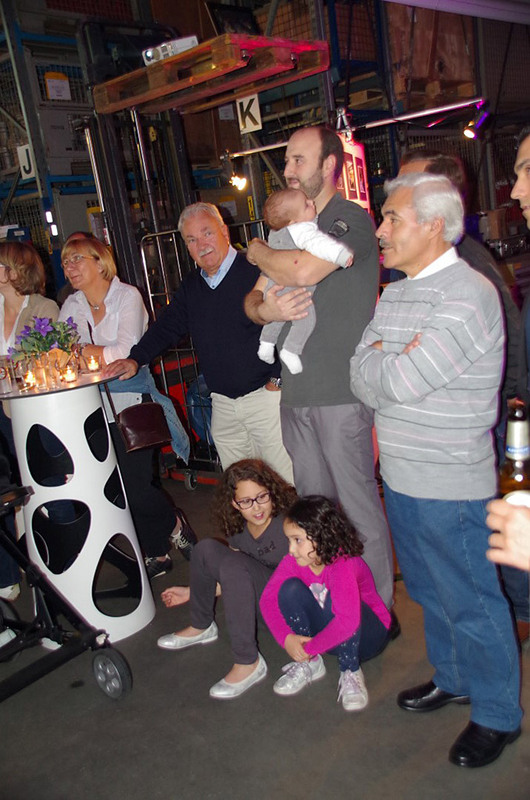 Have a look on the Rhein-Getriebe event pictures. 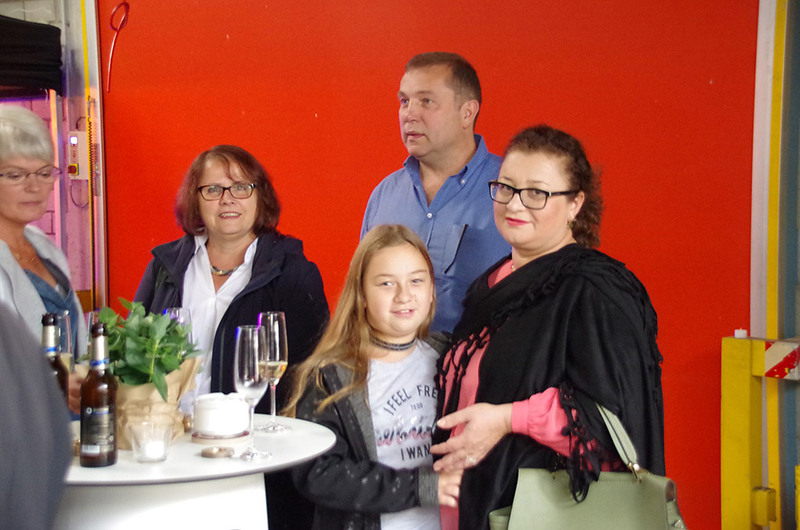 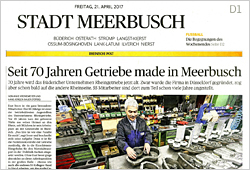 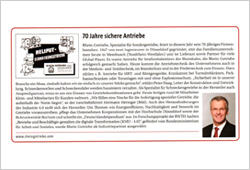 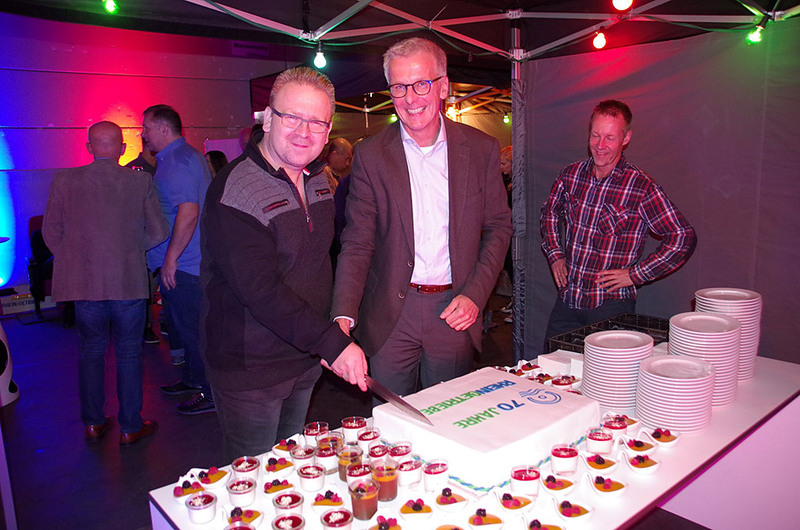 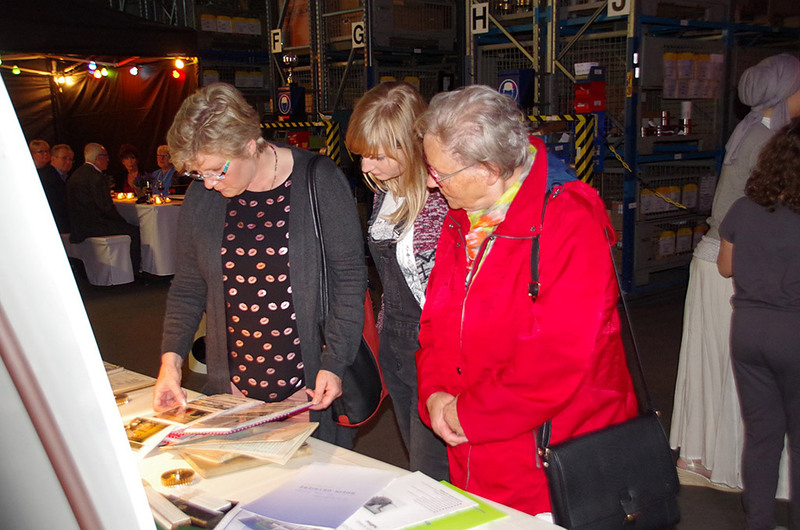 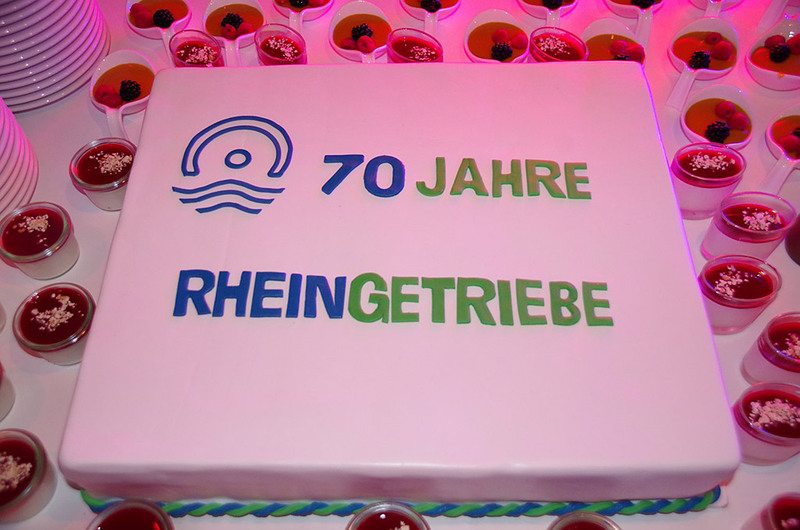 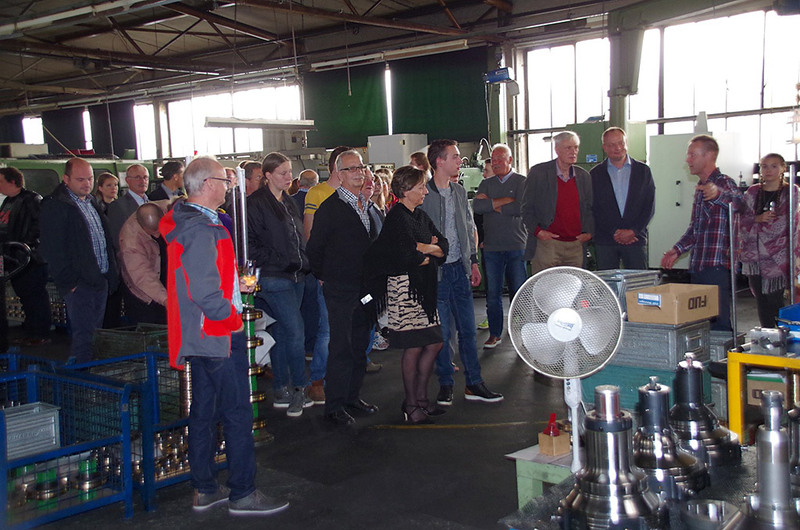 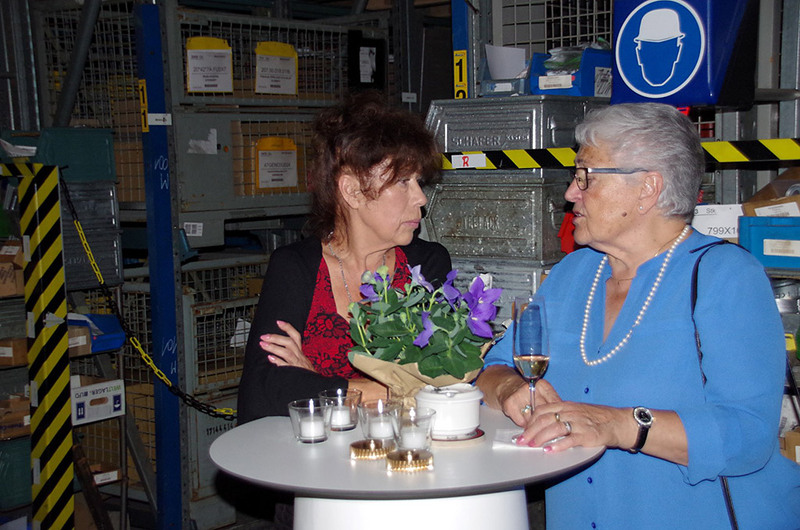 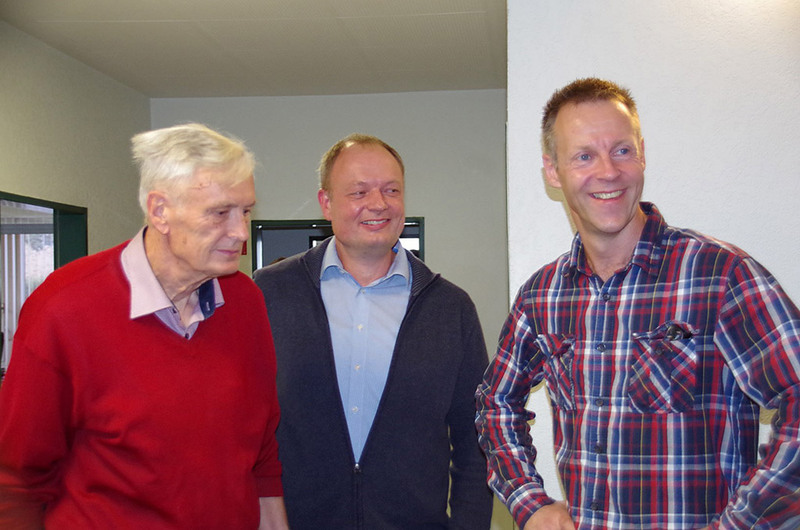 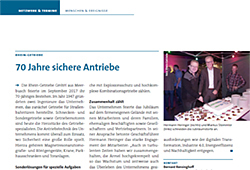 Anniversary celebration "70 years of Rhein-Getriebe"
Read what the press reports about Rhein-Getriebe. 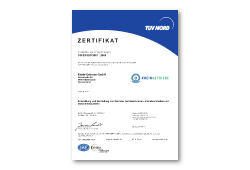 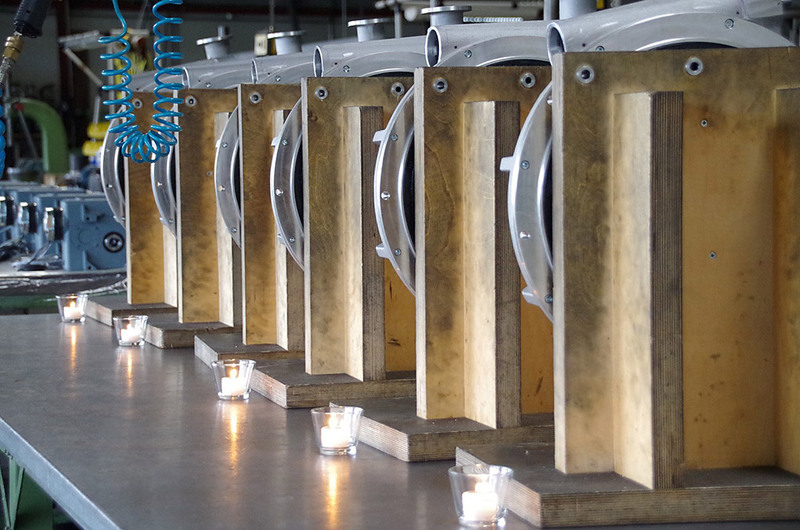 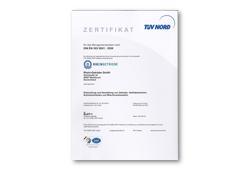 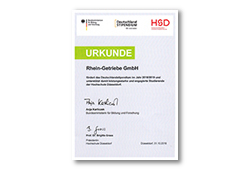 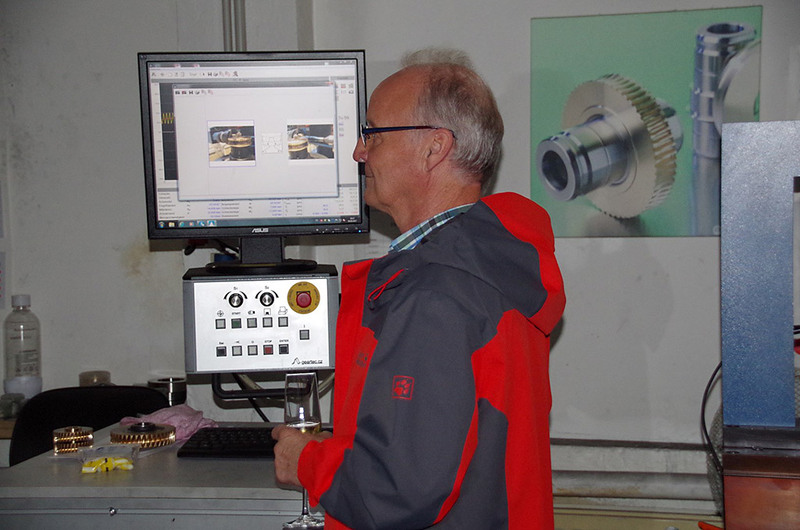 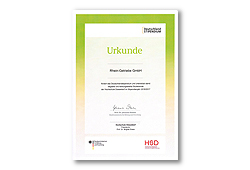 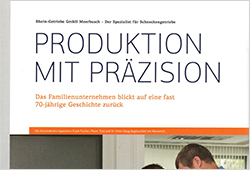 For research and development of Rhein-Getriebe GmbH.